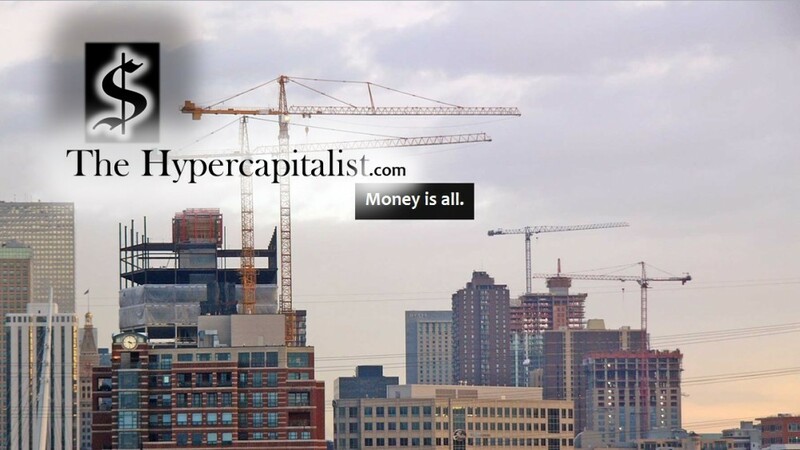 New $100 Bills Now Available | The Hypercapitalist | Money is all. MIAMI (CBSMiami) – It’s all about the Benjamin’s Tuesday as the Federal Reserve rolls out its new and improved $100 bills with lots of special security features. The Miami Branch of the Federal Reserve Bank of Atlanta debuted the newly redesigned $100 bills Tuesday morning. “It’s what we consider the most sophisticated U.S. bank note ever released into circulation,” said Paul Graham of the Miami Branch of the Federal Reserve Bank of Atlanta. After a decade of development and more than two years of delays because of production problems, $3.5 billion worth of bills were printed. “We will begin paying out these notes to financial institutions both domestically and internationally,” said Graham. Each note costs 12.8 cents to make which is about a nickel more than the old ones. Some people are already trading in for the updated cash.